Glenys is a Professional Certified Coach through the International Coach Federation. She has completed her Certified Executive Coach and MA with a specialization in Leadership through Royal Roads University. Glenys is a licensed training for Coaching-Out-of-the Box®, Coaching 5/5/5® and is certified to conduct and debrief EQ-I and EQ360 as well as LEADS 360s. She is also a Certified Divorce Coach and describes her coaching practice as transition coaching through professional and personal transitions. Training in LEAN Management as well as a Certificate in Asset Management allows Glenys to partner with organizations to ensure they are utilizing the most effective practices to build efficiencies in their day-to-day business. Glenys’ professional consulting experience spans close to 30 years. She has worked in health, human services and most recently has been involved assisting new business start ups and existing businesses grow and expand through a variety of business incubation and acceleration programming. This includes assistance with strategic planning and best business practice consultation. Her commitment to leadership and team development assists organizations to achieve outstanding results. This was Glenys’ motivation to develop and implement a community leadership program. This program has assisted organizational and business leaders expand their leadership capacity. She enjoys facilitating personal and organizational growth through training, mentoring and coaching. 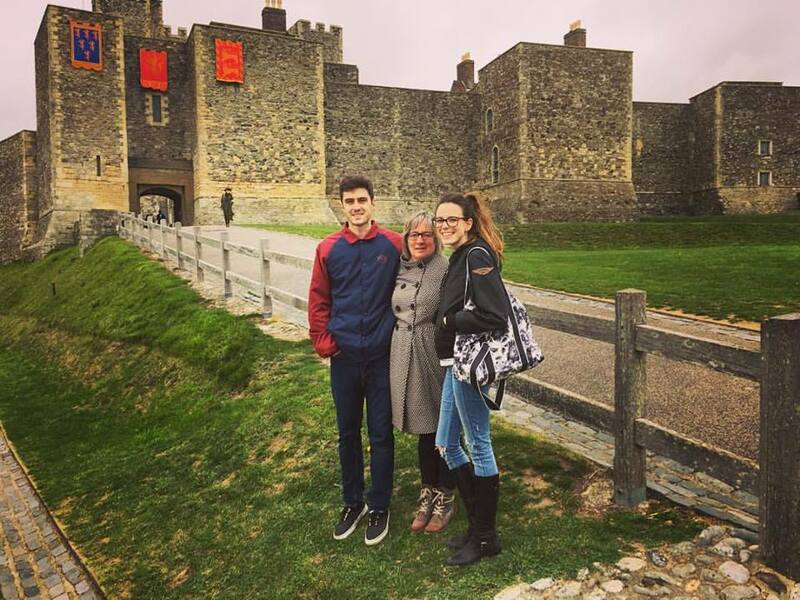 When not working Glenys enjoys traveling with her husband and spending time with her two adult children who both live in the UK.